The small study, published, in the journal Pediatrics, shows that the food ads young children see on TV while watching their favorite shows can sway them to overeat even when they’re not hungry. 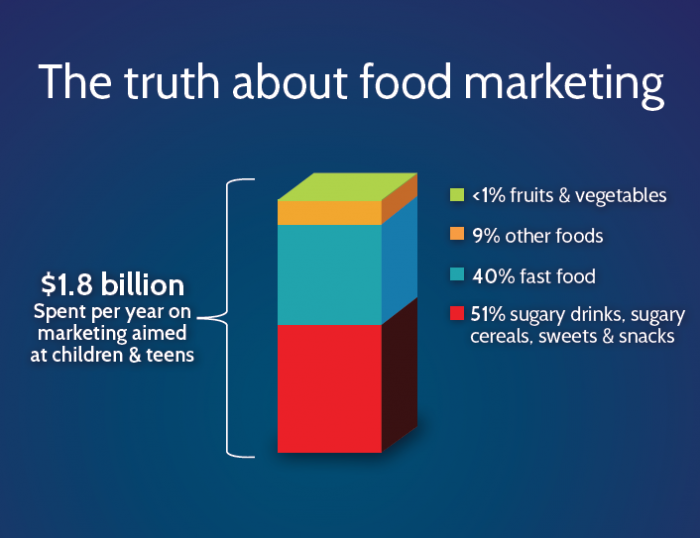 The research is believed to be the first of its kind to measure the impact that food ads have on preschoolers’ snacking habits, according to the lead author of the study, Jennifer Emond. 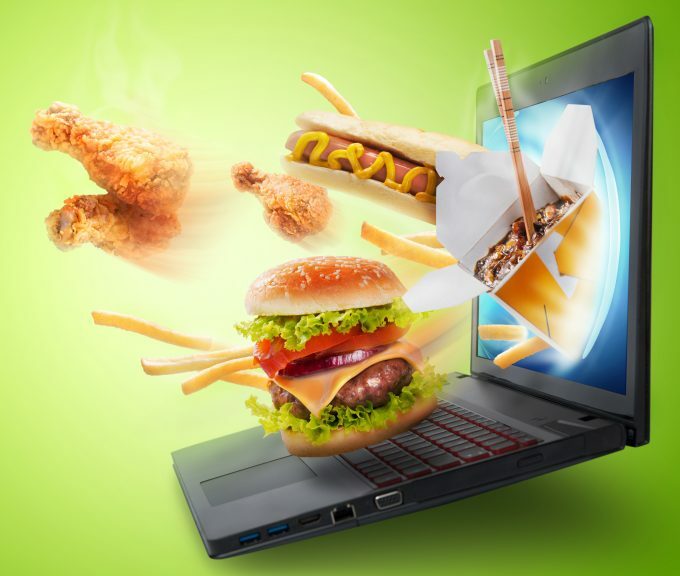 Most of the studies conducted up to this point have focused primarily on the effect of food advertising on school-age kids or older children, but Emond says unhealthy junk food is marketed on TV to kids as young as 2. For the study, 60 children ages 2 to 5 were shown a 14-minute segment of “Elmo’s World” from the kids’ classic show “Sesame Street.” Half of the kids watched the segment with intermittent food ads, while the other half watched the segment embedded with a mix of department store ads. Before the showing, all of the children were provided with both a sweet and salty snack. The same salty snacks provided were featured in the food advertisements shown to some of the youngsters. Eating an extra 120 calories a day can be harmful enough to kids’ health in today’s sedentary world, but there is another aspect of the study that’s equally troubling and perhaps more dangerous in the long-term. Emond says that TV snack ads send a damaging message that subconsciously gets burned into children’s developing brains. For example, Emond points out, a law in the United Kingdom prevents marketing food to children. But since no such law existed in the United States, Emond says parents have to be especially proactive about guarding their children’s eyes, brains, and eating habits. In her home, she deals with the issue by eliminating commercial television and subscribing to a service like Netflix.